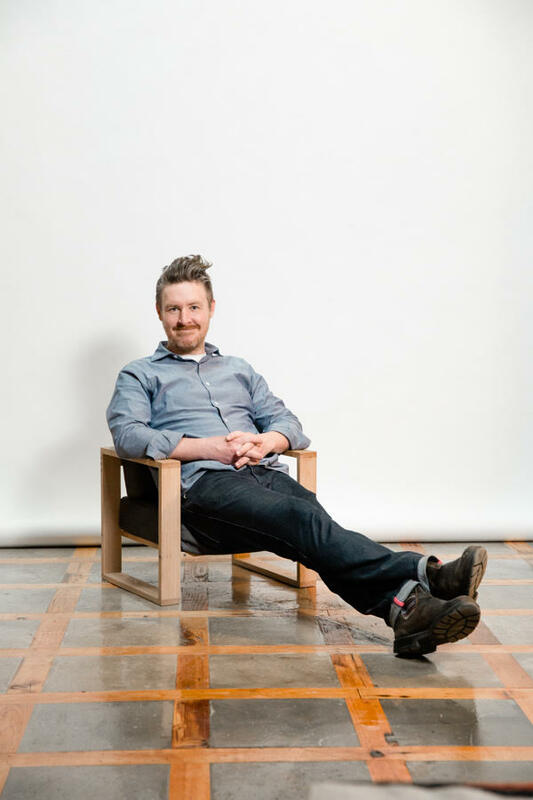 David Mawhinney is the Founder of Franklin+Emily, a design forward children’s furniture brand. He’s also the former chef at Haven’s Kitchen and before that, an accountant. On this episode of In the Sauce, David and Ali talk about taking the leap, following your gut and the things that need to be in place before you go out on your own.